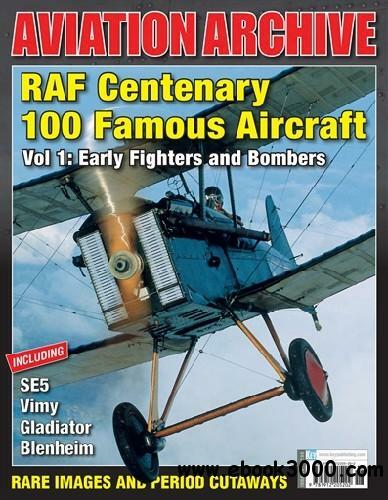 Volume 1 of our 'RAF Centenary' salute is No 36 in the successful Aviation Archive series. The aircraft have been listed chronologically under date of entering RAF service. It features unparalleled photographic coverage, including many exclusive and rare shots that have never been published before. The words and photographs are complemented by 'period' cutaways from the talented pens of the 'Flight' and 'Aeroplane' artists of the era, together with unique aircraft profiles.